Please join us every Friday at 4 PM for a guided tour of ‘A Luta Continua. The Sylvio Perlstein Collection.’ Each tour will be led by an art historian, who will highlight different aspects of the exhibition. 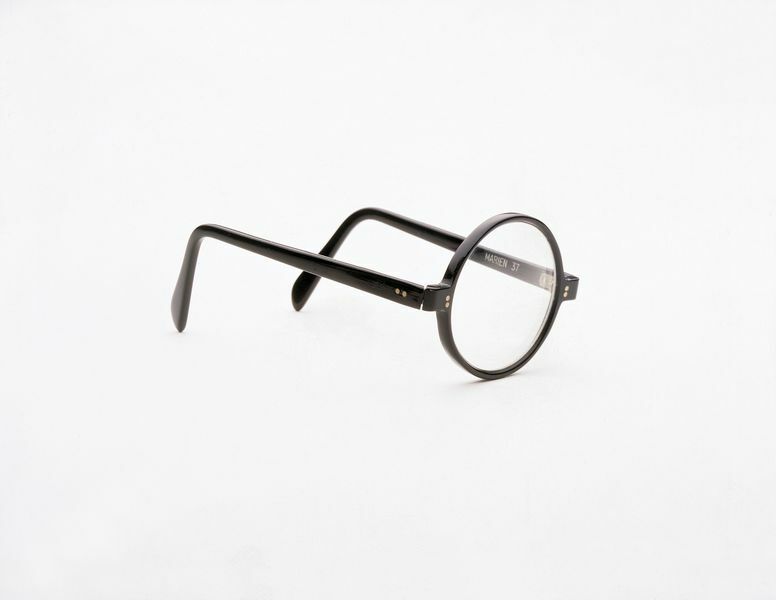 Remarkably diverse, the Perlstein Collection traces the course of twentieth-century art, from Dada and Surrealism to Abstraction, Land Art, Conceptual Art, Minimal Art, Pop Art, Op Art, Arte Povera, Nouveau Réalisme, and Contemporary Art. 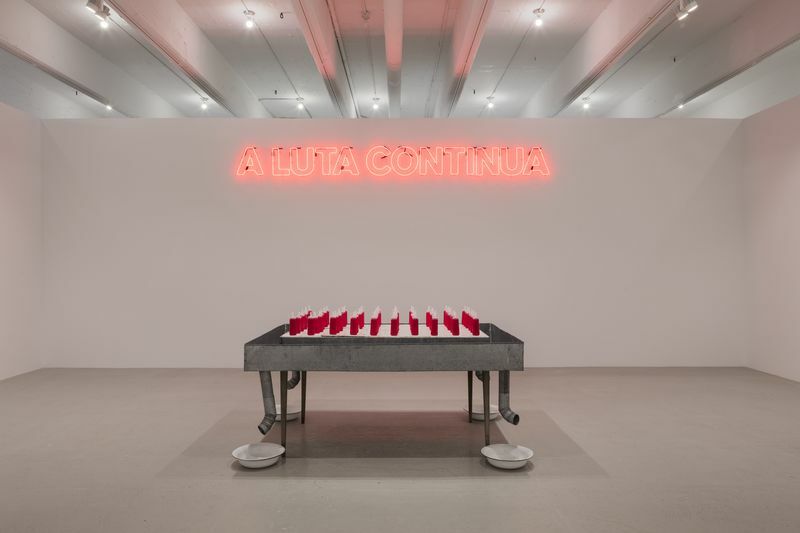 Curated by David Rosenberg, ‘A Luta Continua’ presents more than 360 works by some 250 artists. Among these are Josef Albers, Carl Andre, Diane Arbus, Hans Bellmer, André Breton, Marcel Broodthaers, Alexander Calder, Marcel Duchamp, Max Ernst, Hannah Höch, Jenny Holzer, Donald Judd, Sol LeWitt, René Magritte, Man Ray, Bruce Nauman, Brice Marden, Robert Morris, Edward Ruscha, Robert Ryman, Fred Sandback, Robert Smithson, Jean Tinguely, and Andy Warhol.